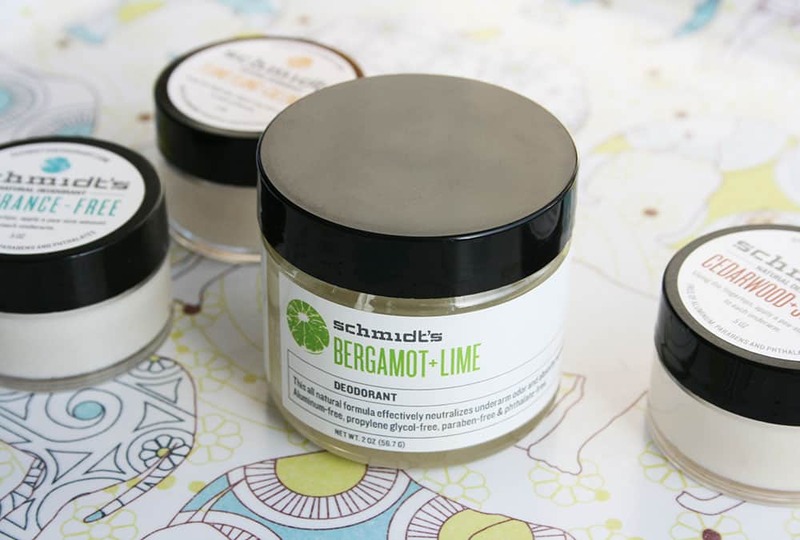 Leaping Bunny-certified and vegan company Schmidt’s Deodorant makes one product and makes it well! 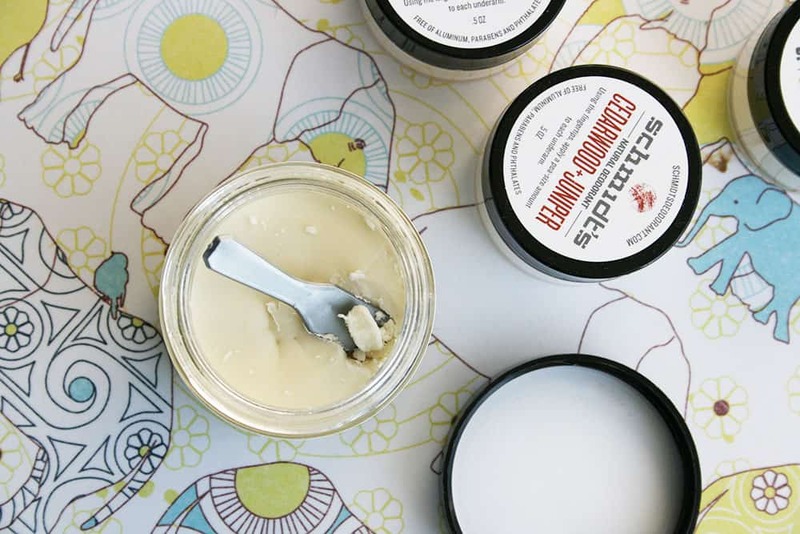 You might remember my quest for the best cruelty-free deodorant. 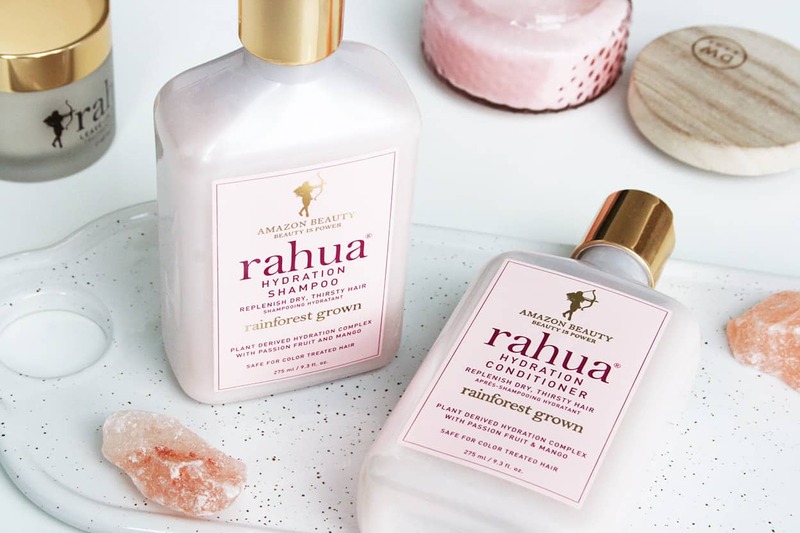 Well, this product could very well replace Lush’s Aromaco which I’m starting to find too different from one batch to the next — the last one I got was crappy. What’s so great about Schmidt’s? 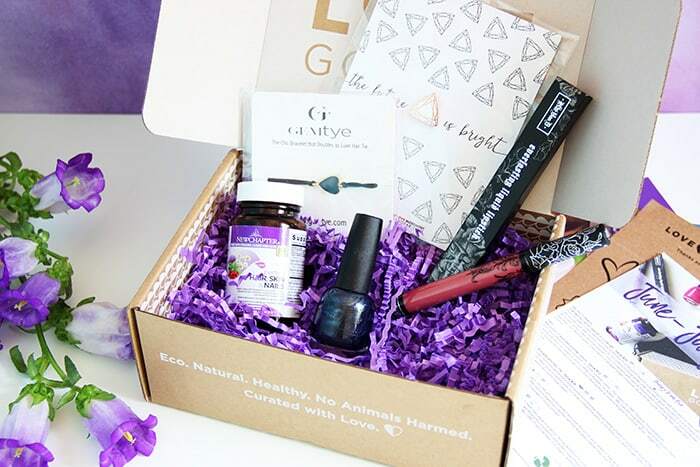 It’s cruelty-free, vegan, natural, non-toxic, effective, AND hygienic! My favorite thing about this natural deodorant is the fact that it works. Given its ingredients, I expected it to be very mild and only serve as a light indoors-only type of deodorant, but I was completely wrong: It lasts all day long, even I’m active. It worked to keep me sweat-free and smelling nice for hours. Considering the natural ingredients and the fact that it’s not an antiperspirant and doesn’t contain any aluminum, this is pretty awesome. It also contains no parabens. I’ve seen some people complain about the method of application: since the product is in a pot, you have to scoop it out using the tiny spatula provided. 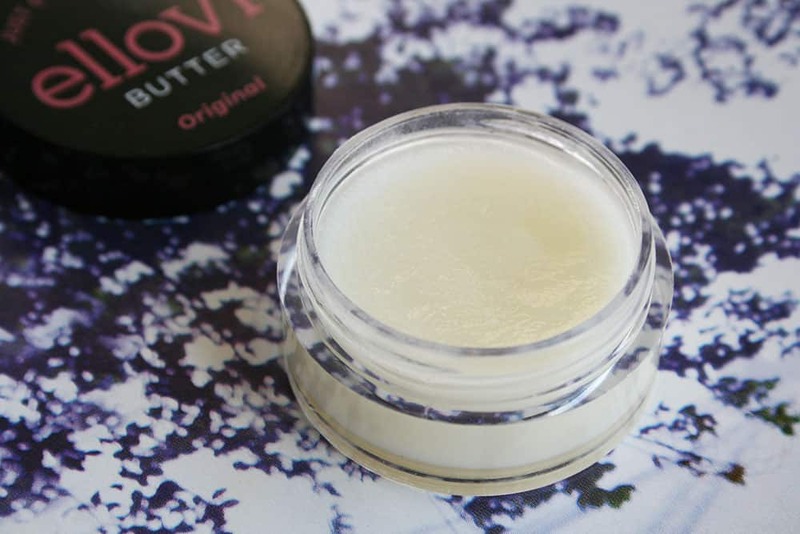 The product is hard and becomes easily gritty, but I’ve had absolutely no problem with this method of scooping a pea-sized amount of product out, melting it between my fingers, and applying it to my armpits. The product melts instantly when warmed up and application is easy. I’ve been using this deodorant for a couple of weeks now, and it’s never been a messy experience! I actually found it much simpler than, for example, solid deodorants (which I admit are a pain to apply). I find Schmidt’s packaging to be a pro, since it keeps the product totally free of contamination and bacteria. Another cool thing is the fairly wide range of scents to choose from, with no phtalates. There’s even a Fragrance-Free version for the most sensitive skin! Their 4 scented ones all have very different smells, but they’re subtle once you wear them; this means they won’t interact with any perfume, if you’re using any. The Lavender + Sage scent is your typical lavender fragrance and will be loved by most. Ylang Ylang + Calendula is my second favorite and reminds me of that typical face cream smell, if you know what I mean. It’s very pleasant and feminine, flowery but a little bit herbal. Cedarwood + Juniper is quite woodsy and perfect for men. 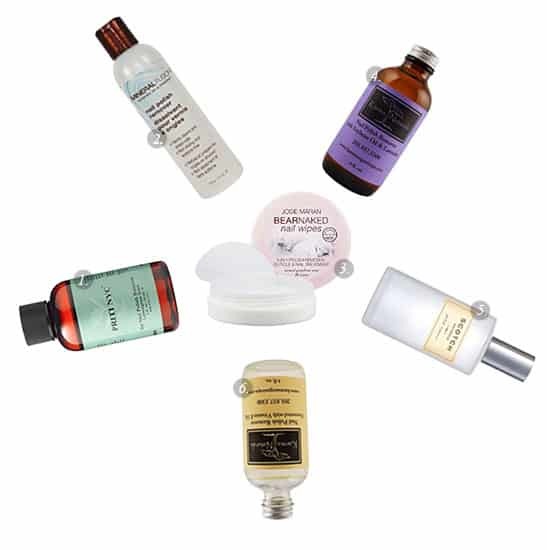 My favorite of the bunch, and the one I would recommend, is Bergamot + Lime. Oh my! It reminds me of margarita mixer. I didn’t think I would enjoy it as much as I do, not being a citrus person, but it smells good enough to drink. You can buy these deodorants from Schmidt’s online store! The only downfall is the price and cost of shipping, especially if you live outside the United States, but my readers can save 15% with the coupon code “CRUELTYFREEKITTY” at checkout! Valid through November 15th. EDIT: You can now buy it from Amazon with free shipping over $35! Yay! I’ve never been a fan of Lush’s deodorants and it’s hard to find something that’s cruelty free and not full of aluminum. I’m not sure about the scoop method but I’ve heard good things about Schmidt’s, it’s too bad they don’t have a sample pack, they aren’t available in stores around here. This Schmidt deodorant sounds like a good buy! There are no phtalates, which is perfect. I love it that there is a Fragrance-Free version for very sensitive skin. 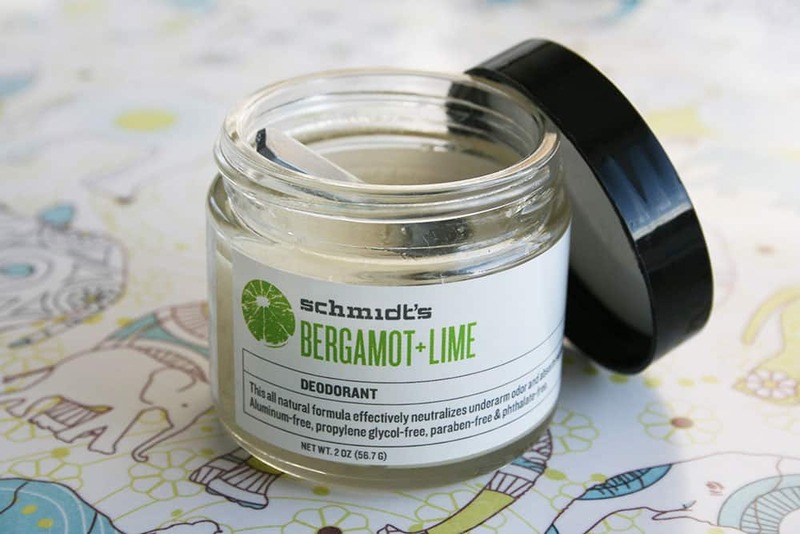 Mmm… Bergamot + Lime. Sounds like what might soon become my favorite. Now I have to try it out! Nice review! I absolutely adore this deodorant! Personally I haven’t had much luck with the Body Shop deodorants I’ve tried. Keep in mind though, no natural deodorant is going to be extremely effective under heat. Schmidt’s was among the best I’ve tried for sure, no odor under normal day-to-day conditions. That’s too bad! I’ve gotten bad reactions to other deos but not this one, so it’s all relative! I hope you find something cruelty-free and effective, good luck. I LOVED this product from day 1. I live in southern California and am outside every day. Worked great – for about 3 weeks. That’s when I got a rash and had to stop using it. My search continues. 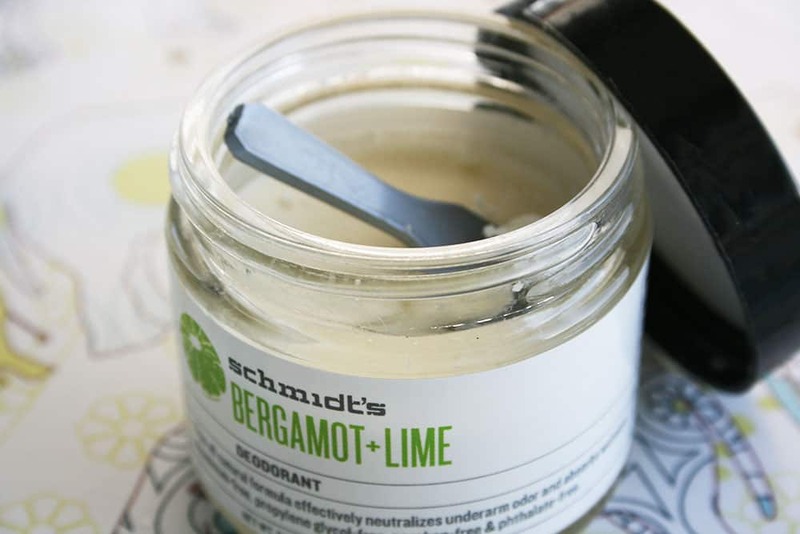 Do you happen to know if Schmidt’s will remain cruelty free now that they’ve been bought out by Unilever? I truly hope so because they really work – both odor and wetness protection.